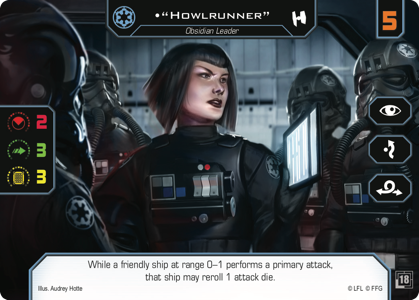 Fantasy Flight Games has a new kit for Organized Play and it’s breaking down what the Season Four Kit has and how your local TO can use it to build your X-Wing Community! 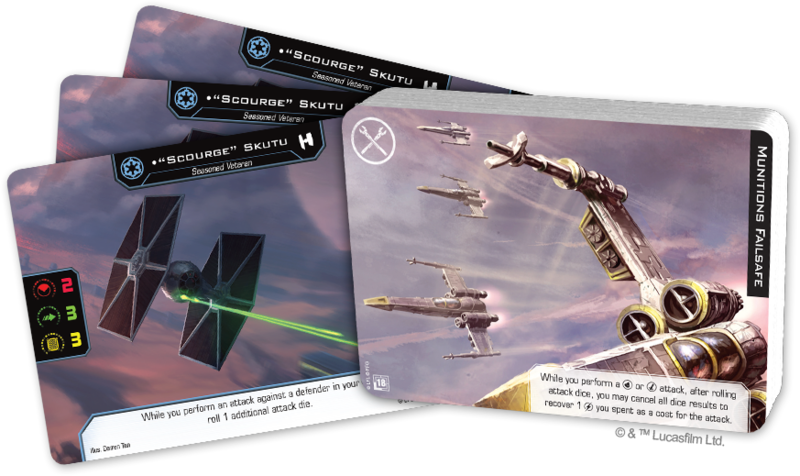 When it comes to Organized Play support Star Wars: X-Wing and FFG do a great job of offering tools to help stores and local Tournament Organizers out. The new Season Four Attack Run kits are another extension of Organized Play that comes with a ton of material to help grow your local scene. The first seasonal kit designed specifically for the second edition of X-Wing, the Season Four Attack Run Kit comes with enough materials to support twelve weekly events or three, larger monthly events—plus a new “challenge” award that ties into the season’s special challenge, which you’ll find outlined in the X-Wing squad builder. These Attack Run Kits are designed to support up to twelve players per event with 12 core prize cards and four elite prize cards. It really depends on how your TO wants to divvy up the prize support for the different style events. The Challenge Event is a bit of a curveball. 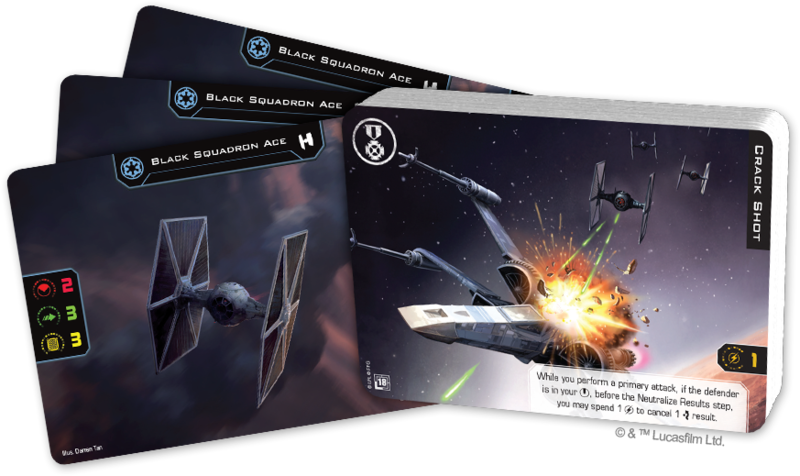 It’s up to the TO to decide when to run it as it could be a full on tournament or during a casual game night – the kicker is that your have to play it at your local store and you have to use the Challenge variant found in the X-Wing Squad Builder App from FFG. 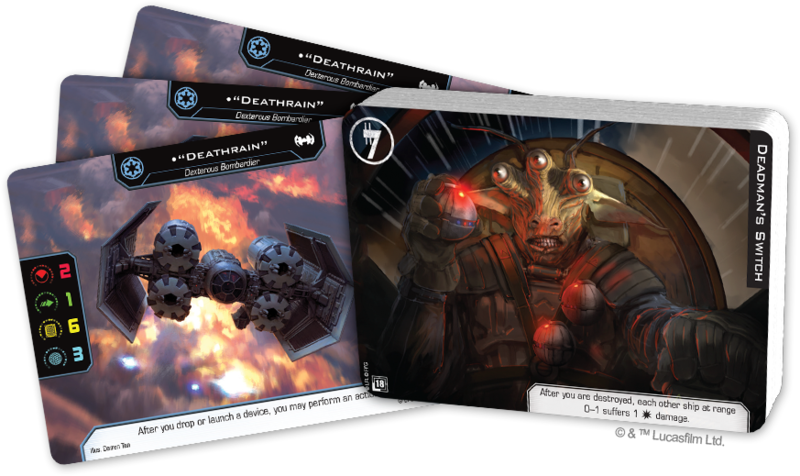 There isn’t a better time to jump in to Star Wars: X-Wing than now so be sure to visit your FLGS and find out when they are hosting these events – and if they aren’t bug them until they do! Earn your stripes in Star Wars: X-Wing!